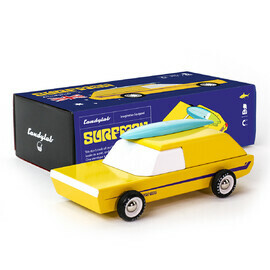 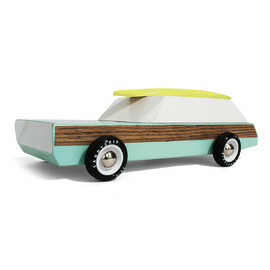 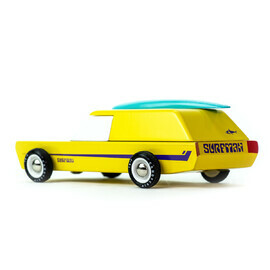 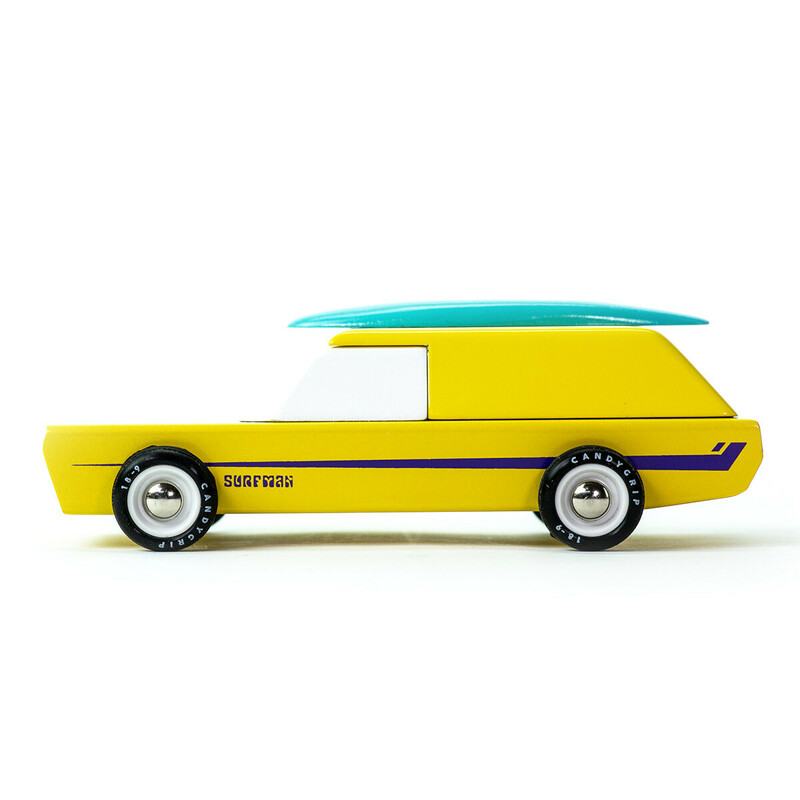 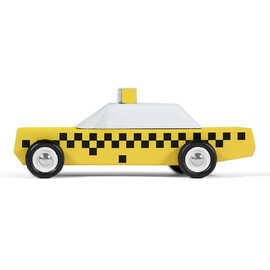 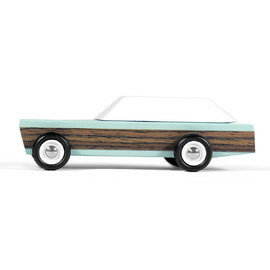 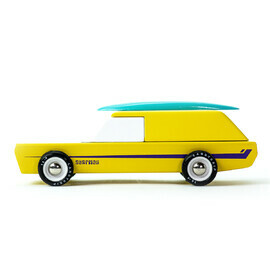 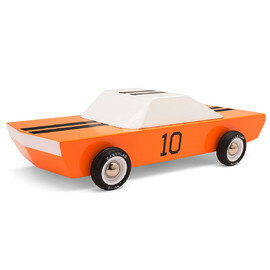 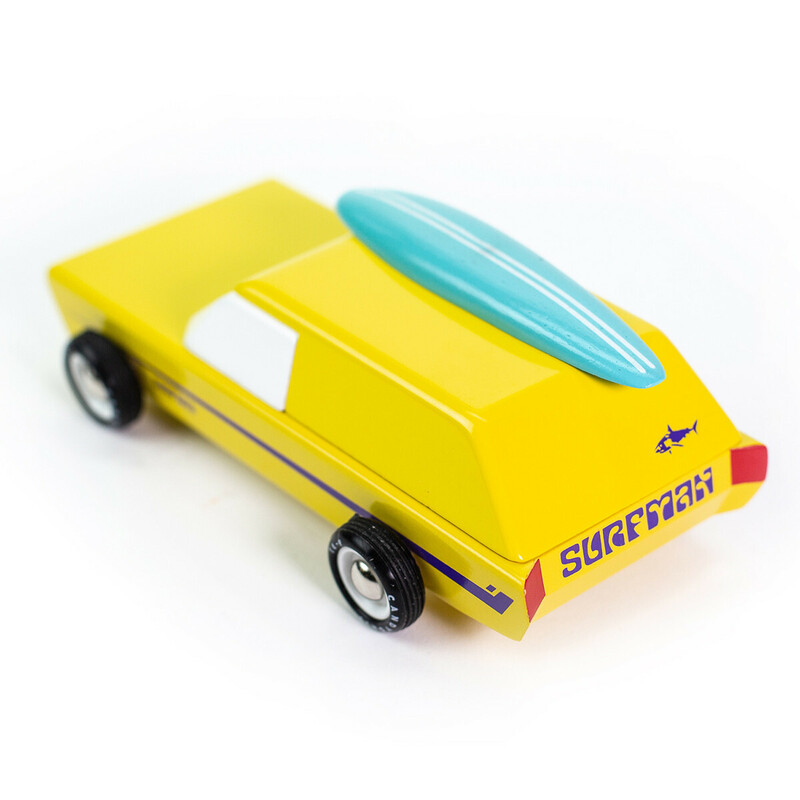 Candylab - Surfman Toy Cars are inspired by Australian surf culture. 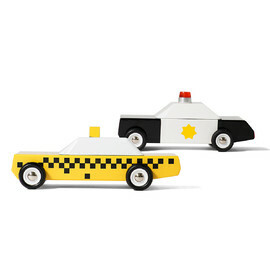 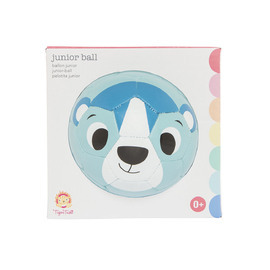 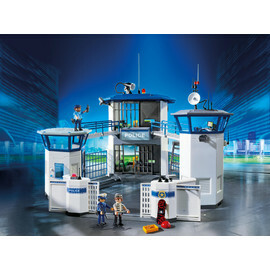 These retro cool vintage styled toys throwback to simpler times and have been recreated for a new generation of little boys to enjoy. With its sunny yellow paint job finished in purple pin stripes, this ultra-cool ride will delight aspiring surfers alike with the included aqua roof mount surfboard. 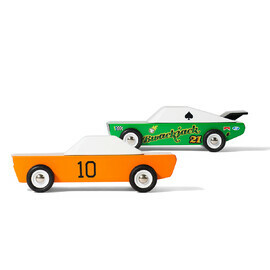 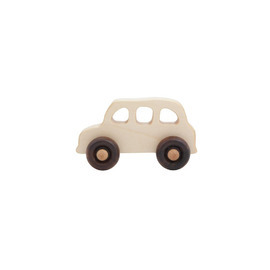 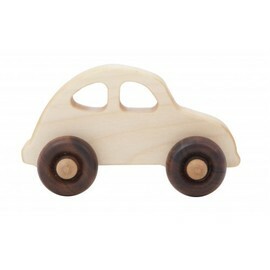 This exciting little car sports elegant proportions reminiscent of iconic 1960’s automobiles, complex carving details and perfectly smooth rubber tires. 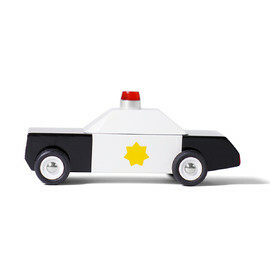 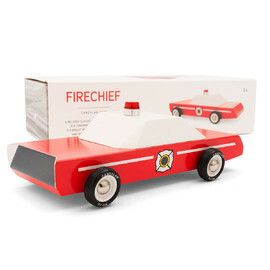 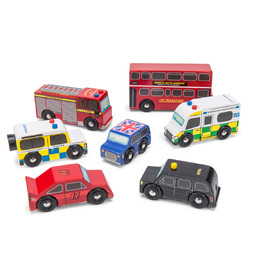 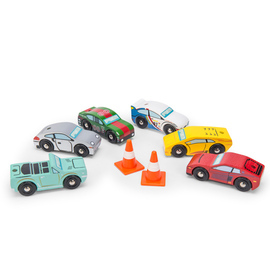 All in all, this is a striking toy car that can spark imaginative play for hours or have pride of place on dad's desk or in his mancave. 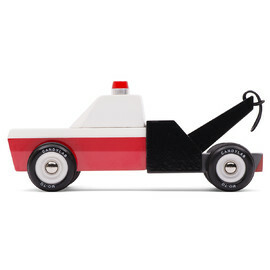 A must for the avid car enthusiast and car collectors!